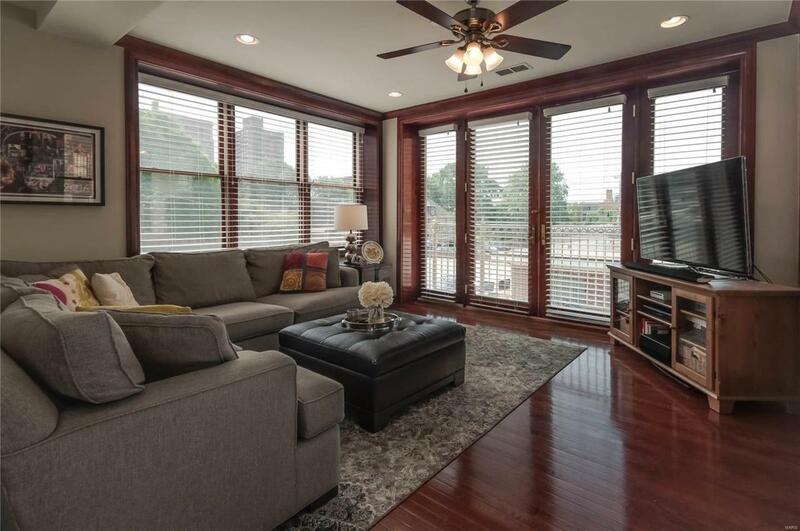 Welcome to your amazing Central West End lifestyle! 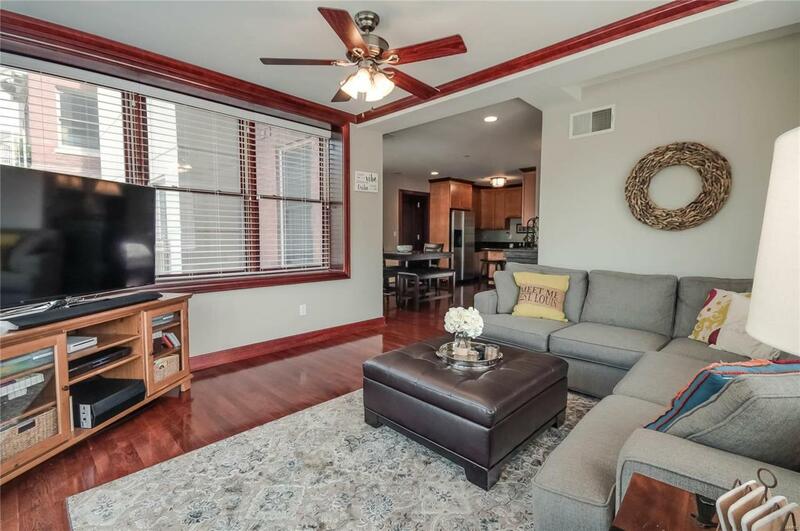 Imagine walking to BJC, Washington University School of Medicine, Whole Foods, boutiques, cafes and restaurants or staying in and entertaining in your gorgeous, exceptionally private condominium! The open concept layout is perfect for fun times with loved ones or simply enjoying your space and serenity! Elegant details include tall ceilings, oversized windows, french doors to a charming Juliet balcony and gleaming hardwoods. 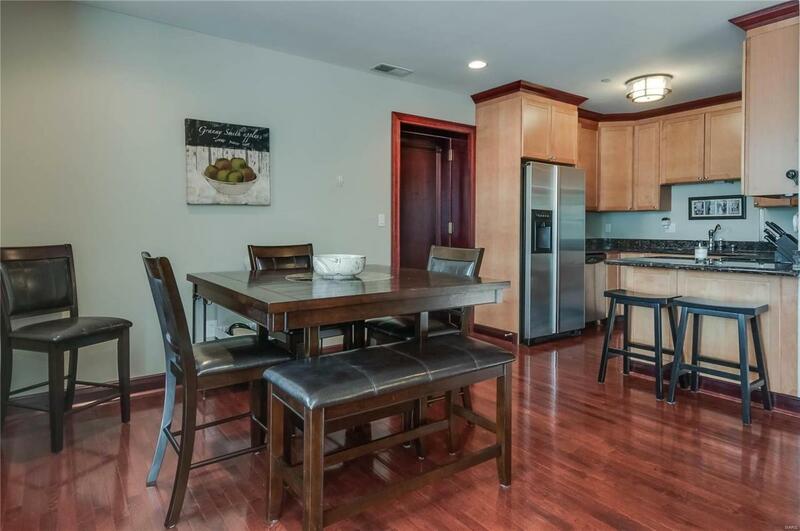 The kitchen is well appointed in custom cabinetry, granite and a full suite of stainless steel appliances. There is a spacious and comfortable master suite with abundant closet space and luxurious bathroom with a spa tub and rain shower head. An additional bedroom could suit a variety of uses and another bathroom ensure comfort and privacy for everyone. 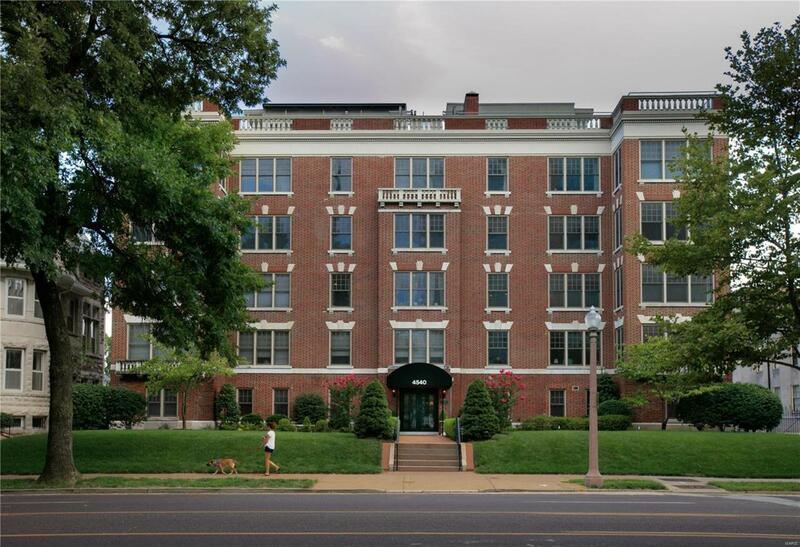 In-unit laundry, additional storage locker, secured garage and bicycle parking complete this perfect property! 85 Walk score -"very walkable"- must see!